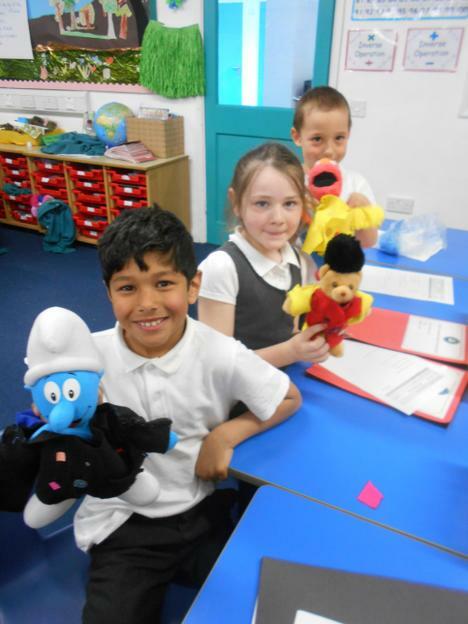 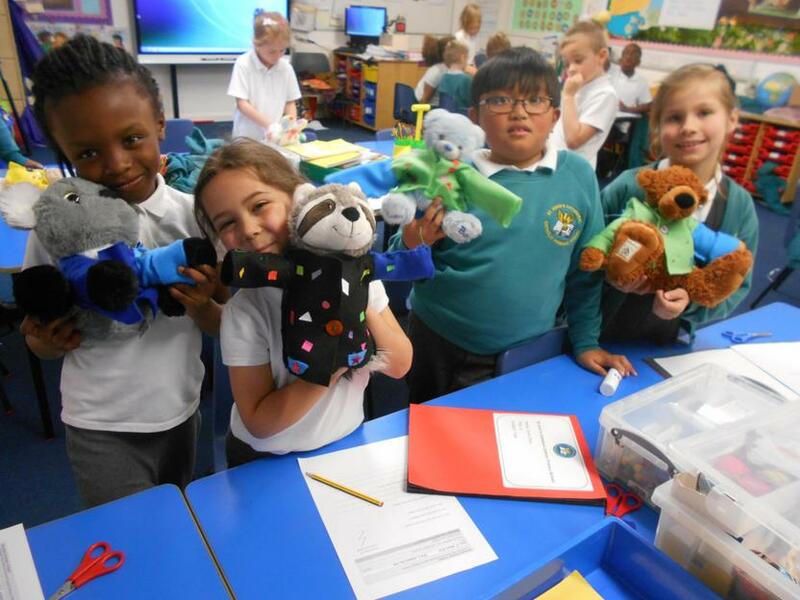 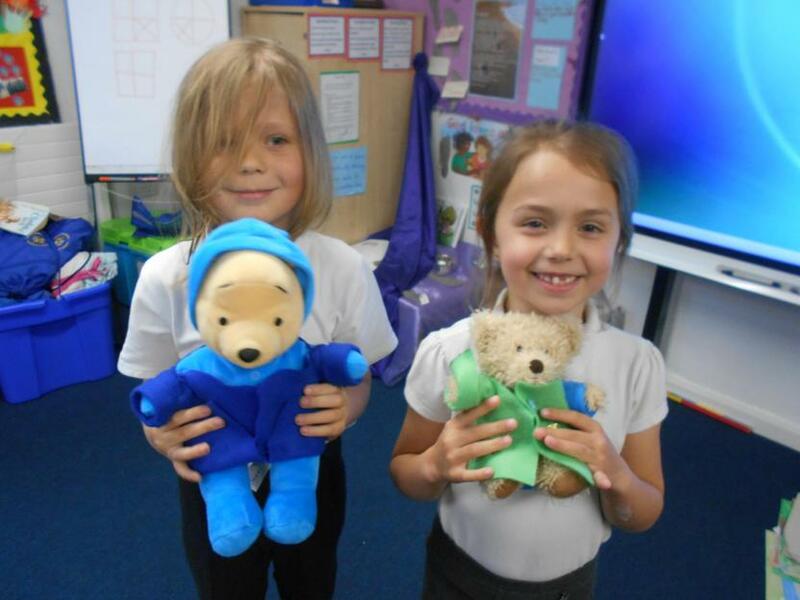 Year 2 have been hard at work, planning, measuring, cutting, sewing and decorating to make coats for their teddy bears. 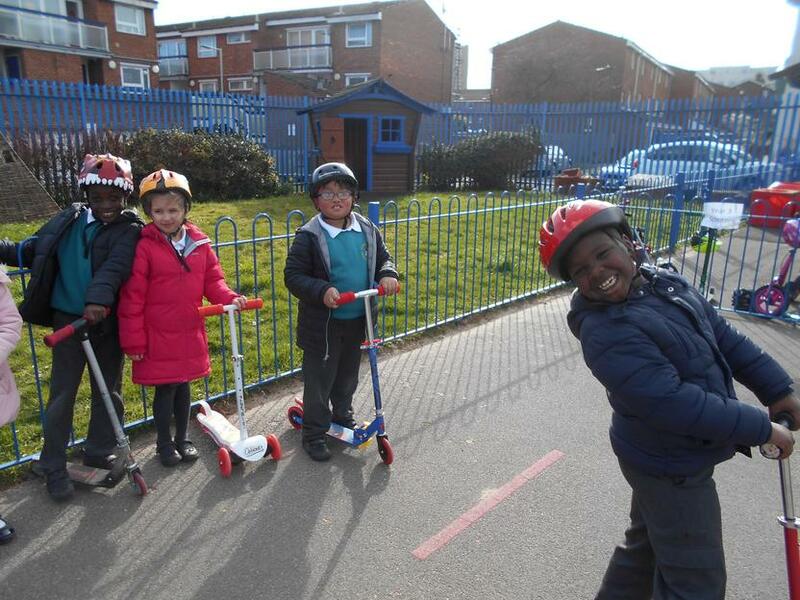 They were very happy with the result. 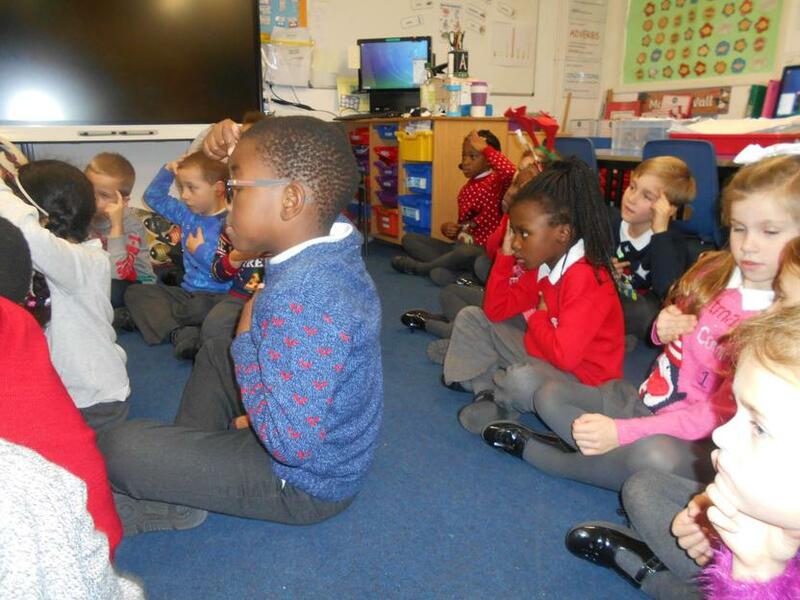 Year 2 are learning about the Pacific Islands including what Hawaiians wear as their national dress. 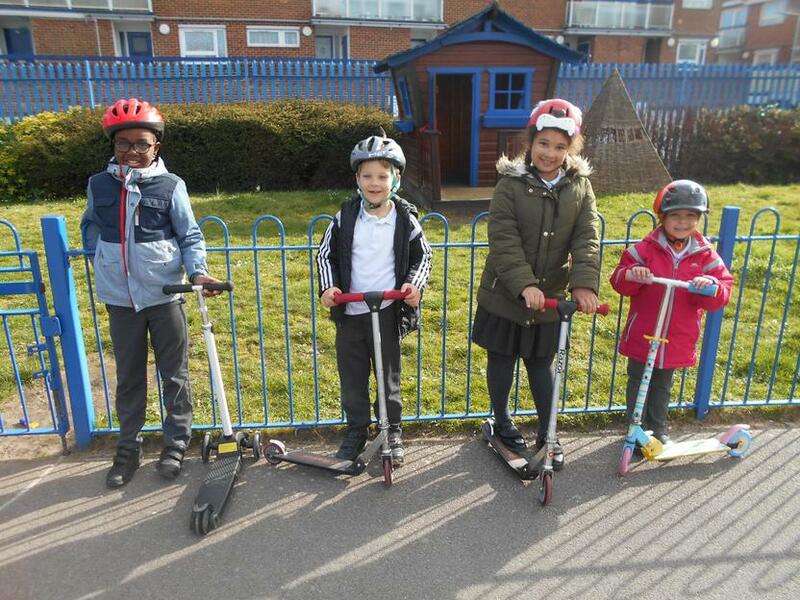 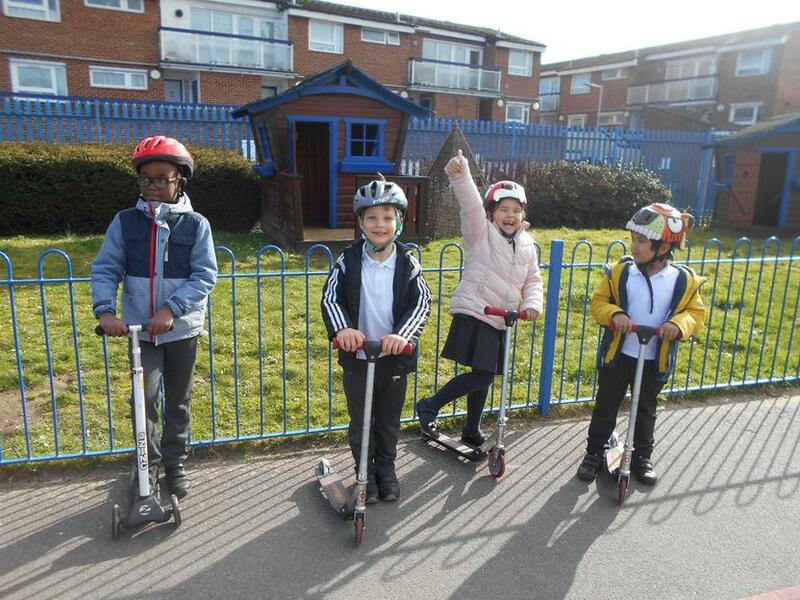 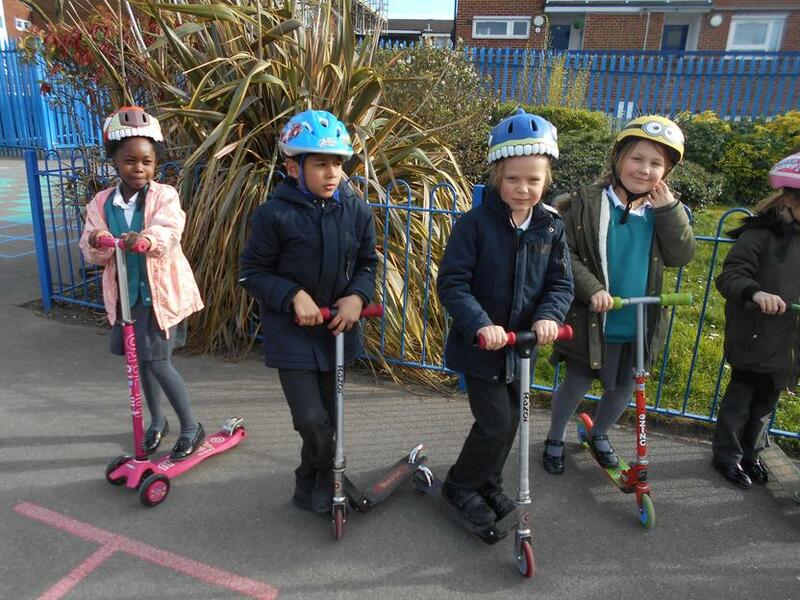 Year 2 learnt how to be safe on their scooters out and about in Portsmouth. 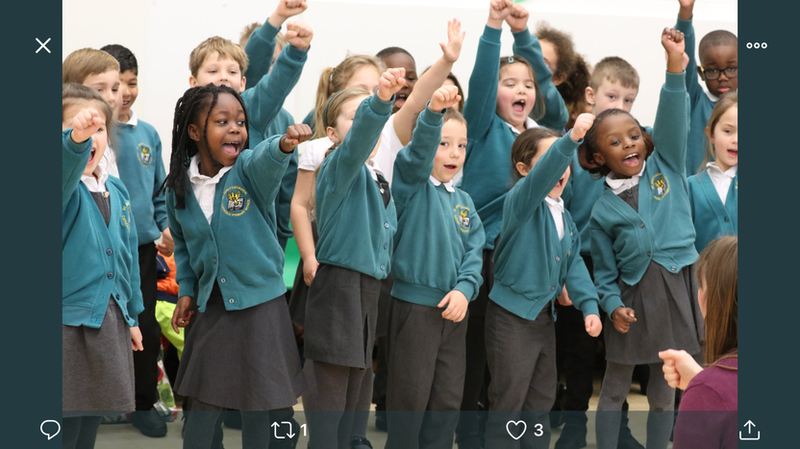 Year 2 decided to show our faith in action by organising a bake sale to raise money for refugees as a result of our RE lessons and assemblies. 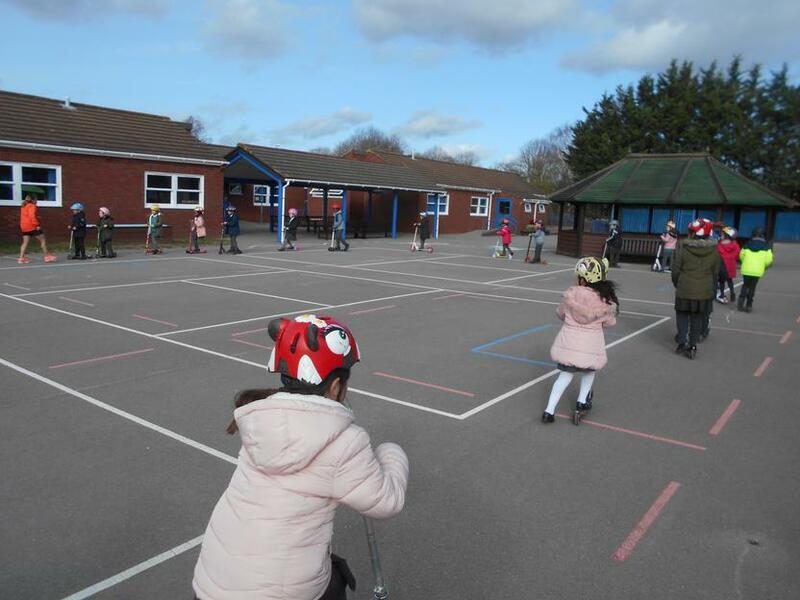 We raised £64- what a great way to start of the half term holiday. 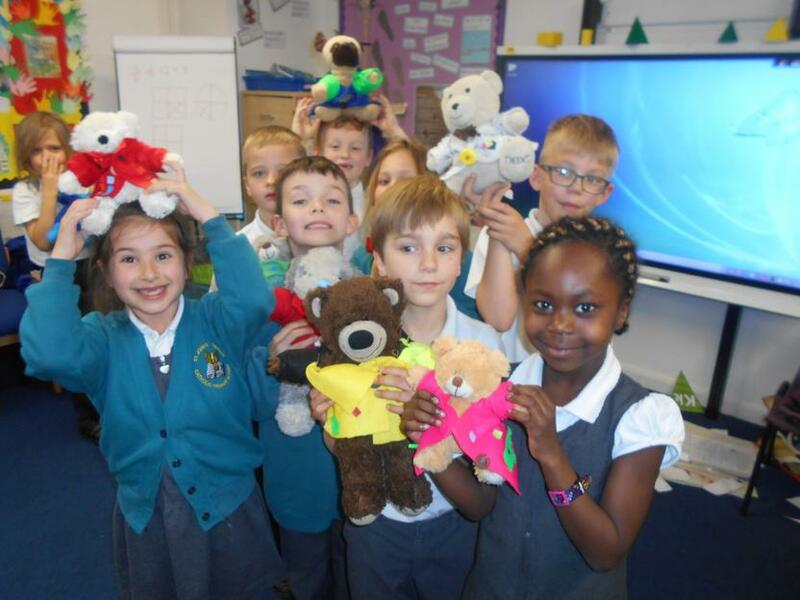 Thank you all who helped raised this money. 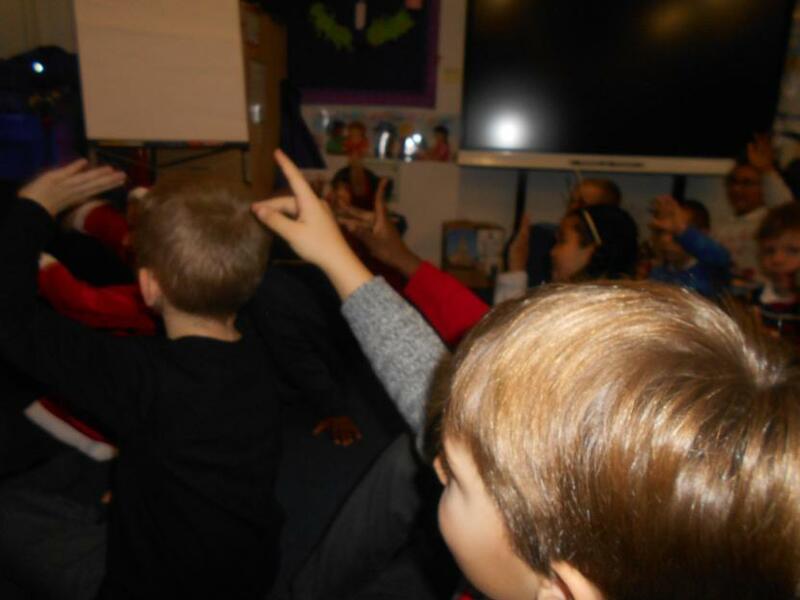 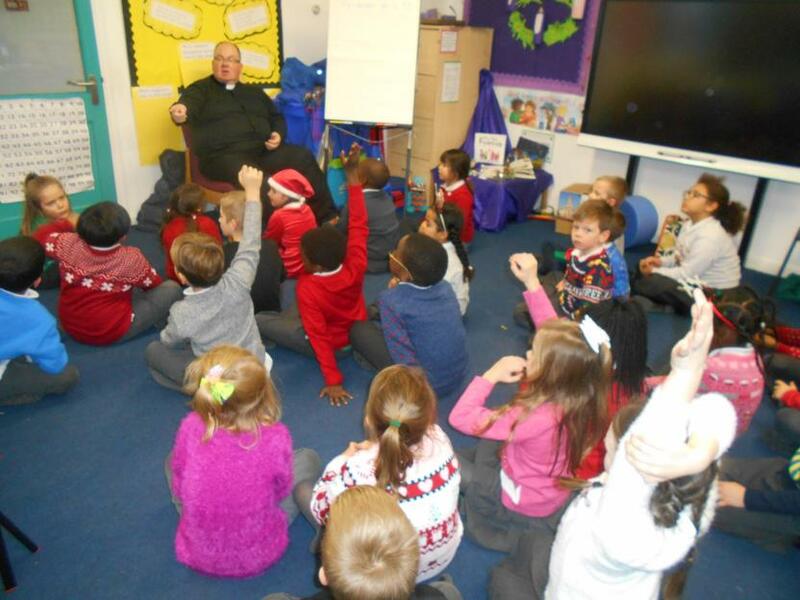 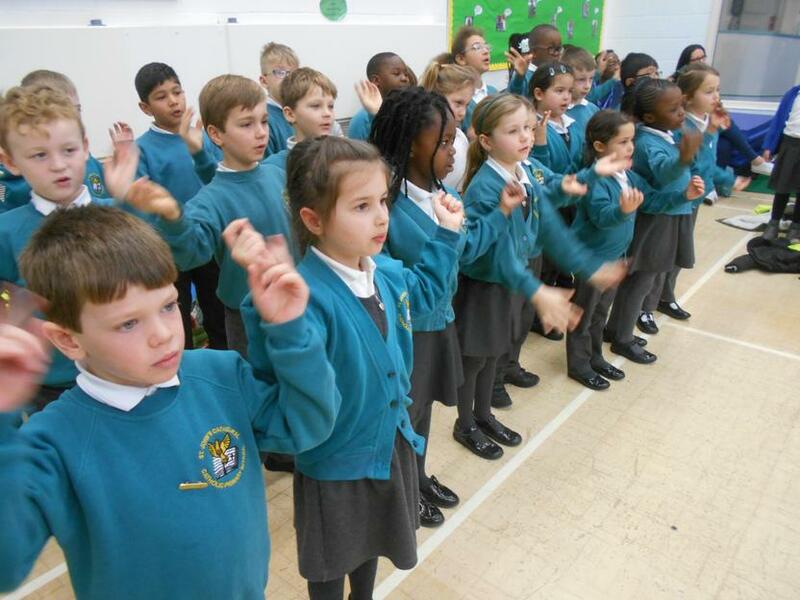 Year 2 visited Manor Infant School and performed songs about Fairy Tales. 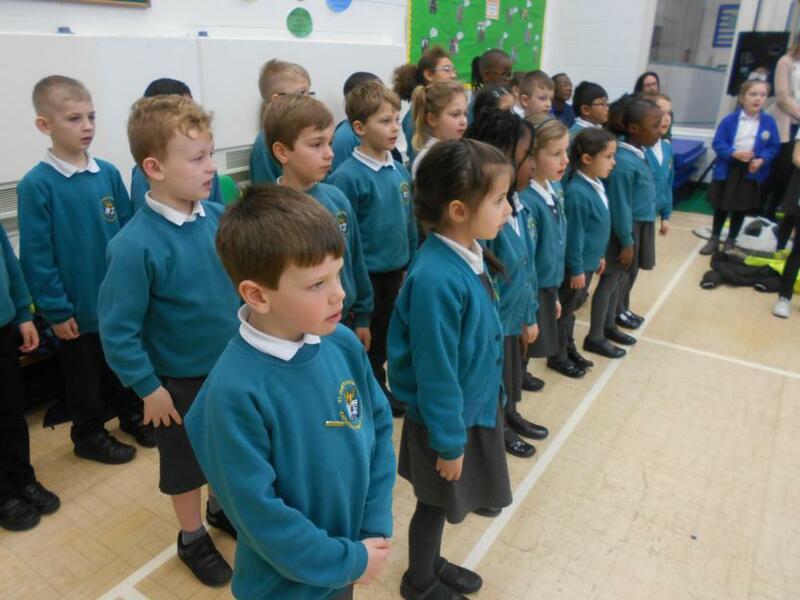 We even sang on our own and did a wonderful job at entertaining the other school children that were there. 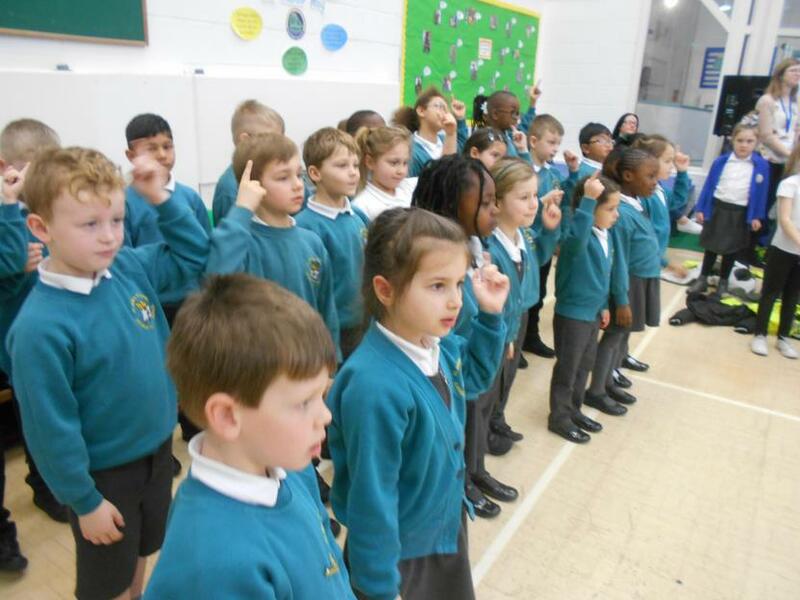 The whole class represented the school in the best possible way. 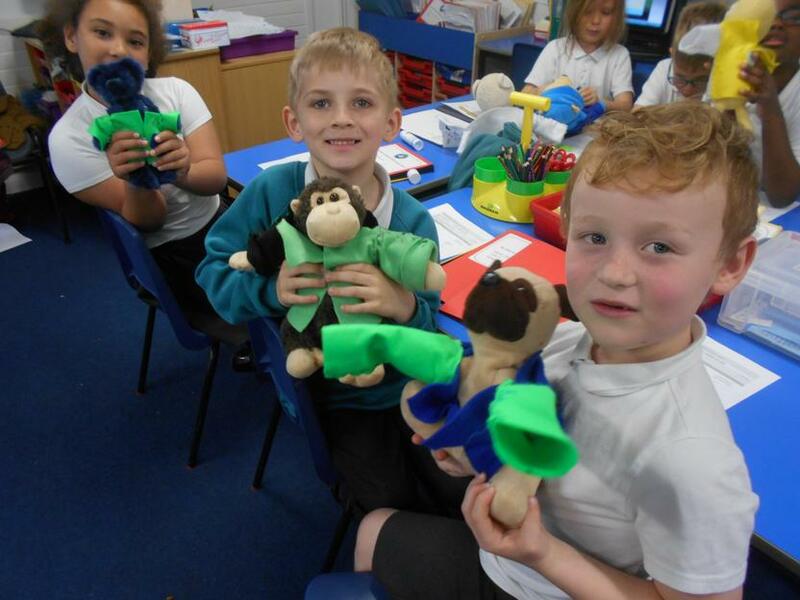 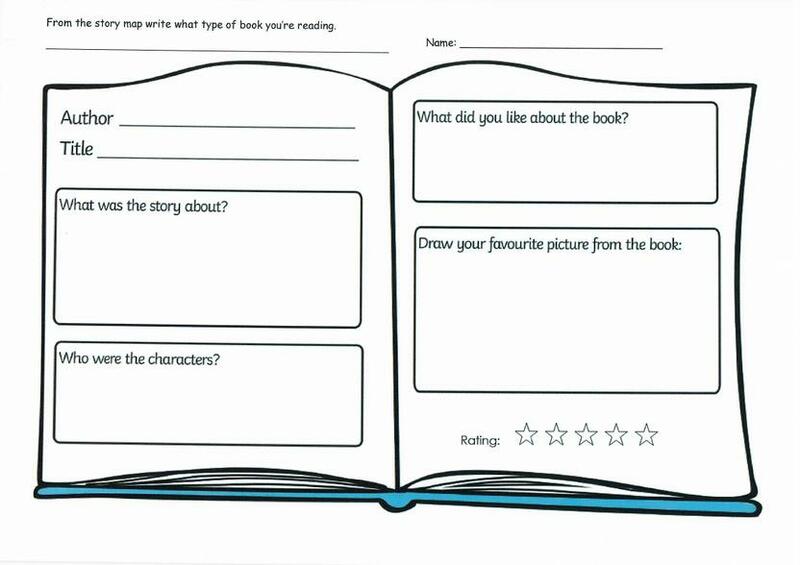 Year Two's phenomenal Take-away homework. 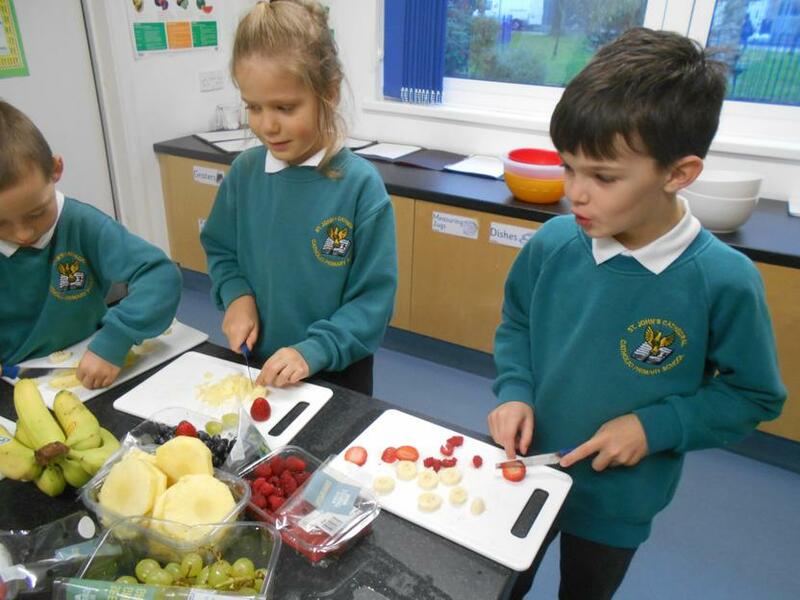 Year 2 planned and created their own flavoured porridge. 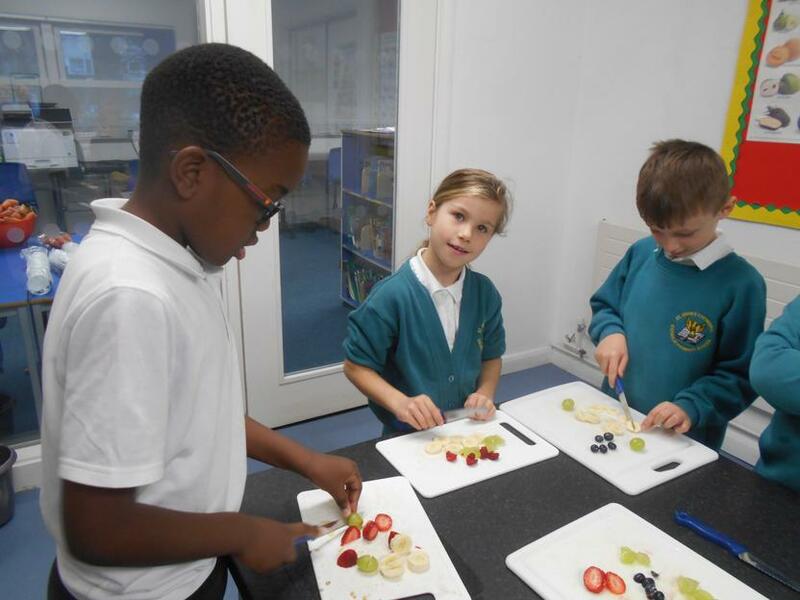 It tasted just right! 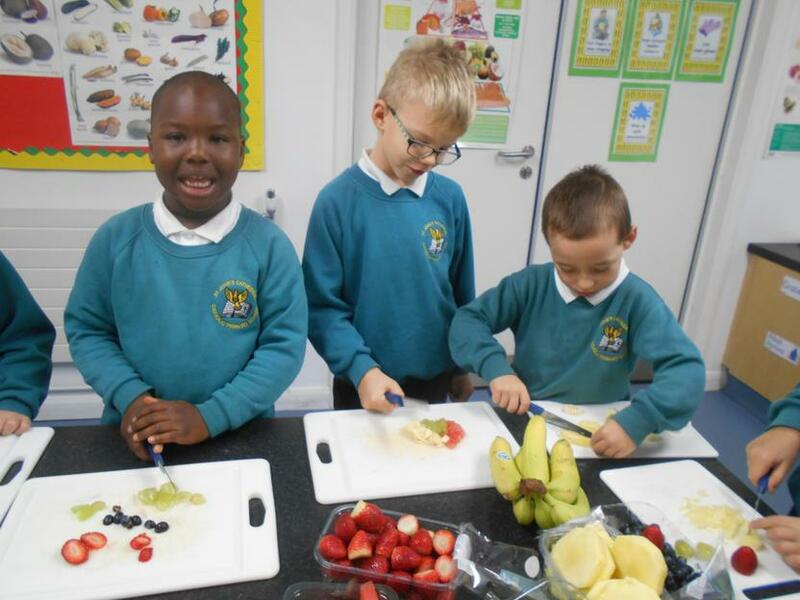 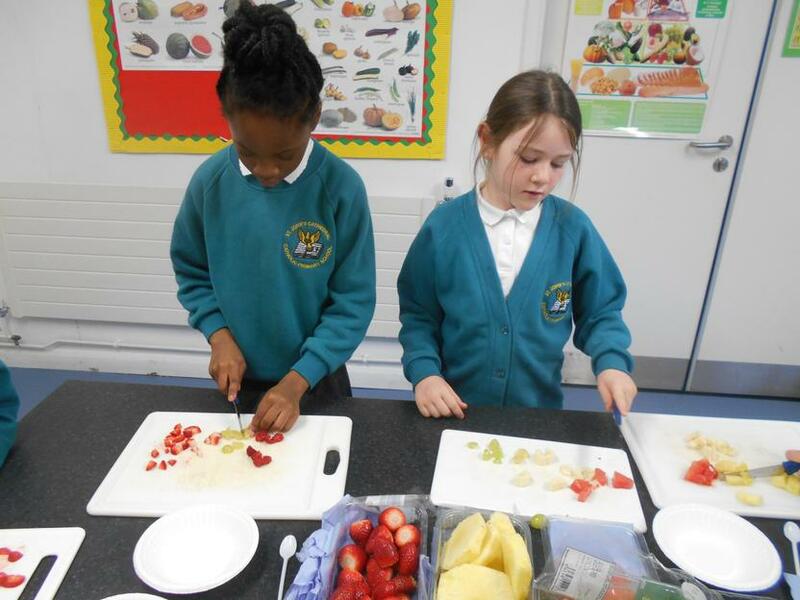 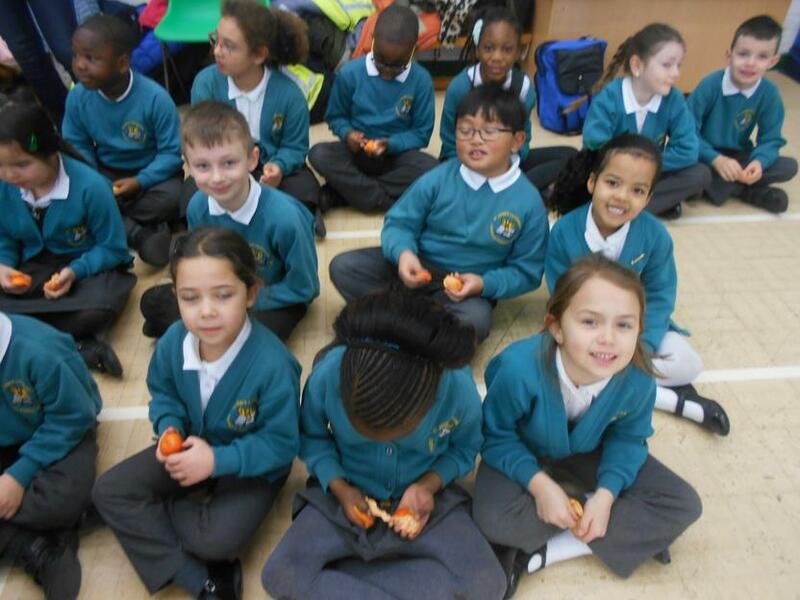 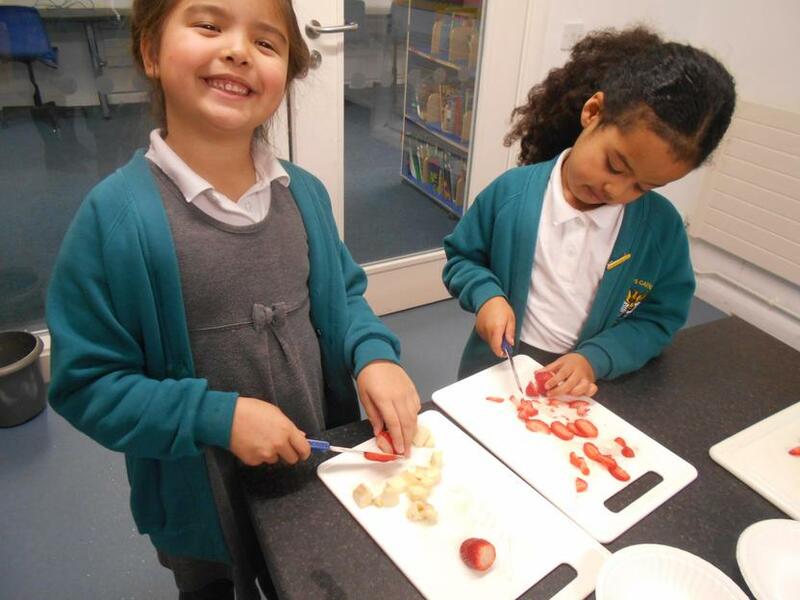 Year 2 visited Asda to investigate the flavours that are available to help us create our own flavoured porridge. 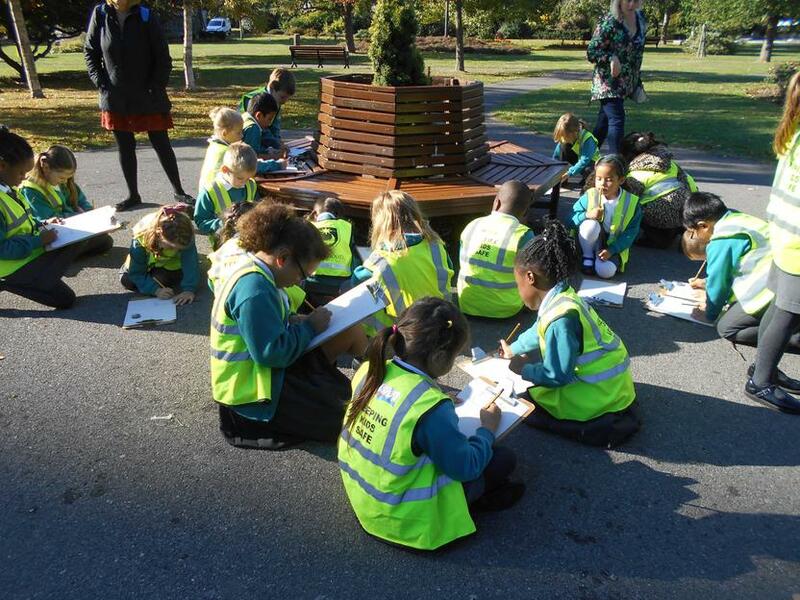 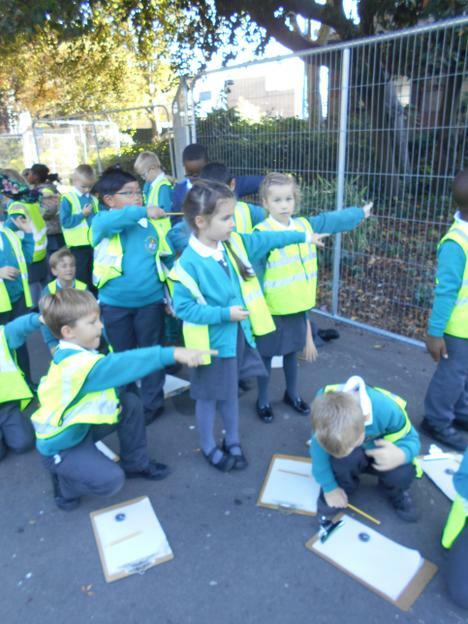 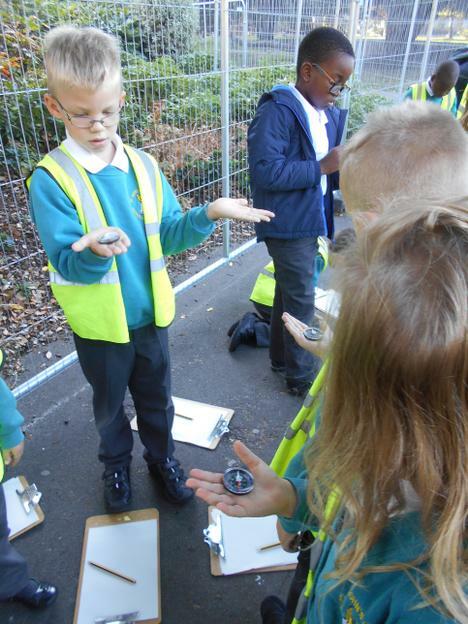 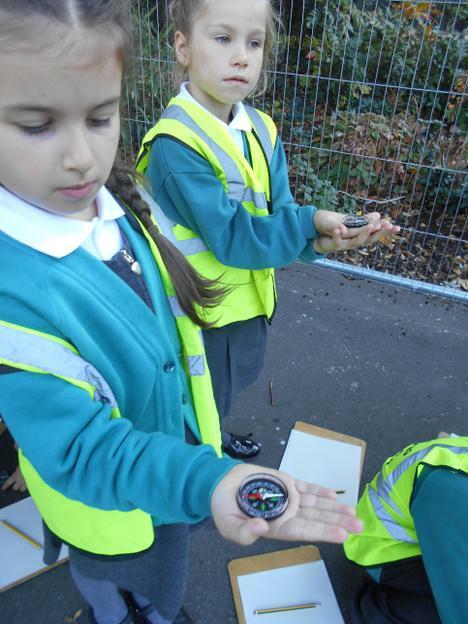 Year 2 enjoyed their walk to Victoria Park, and used their knowledge of physical features and compass points. 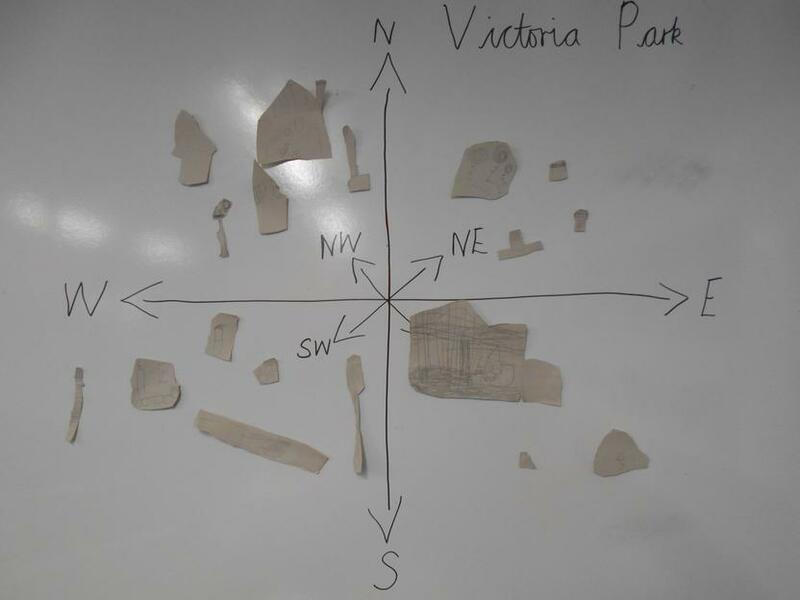 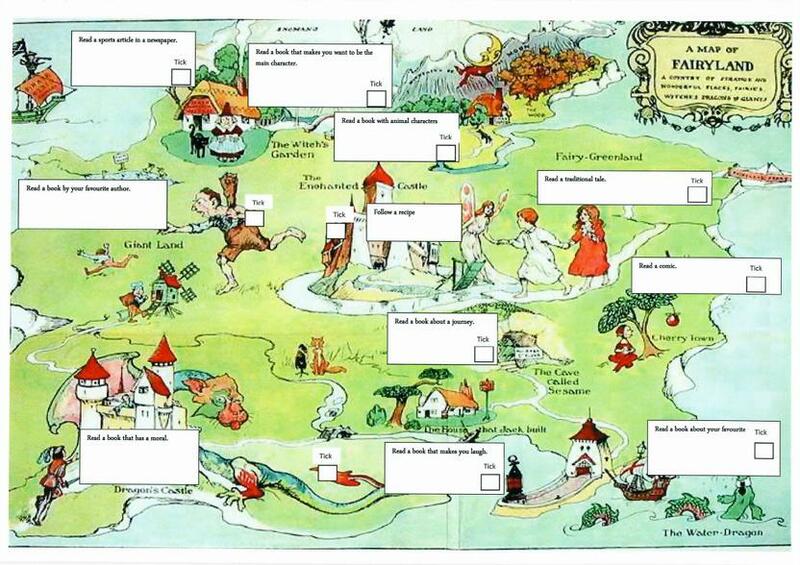 We used our observations to create maps when we got back to school. 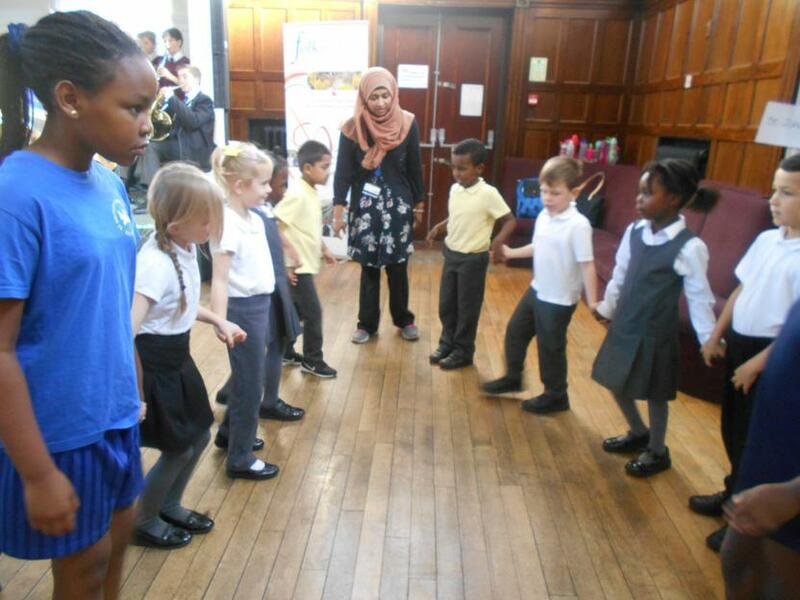 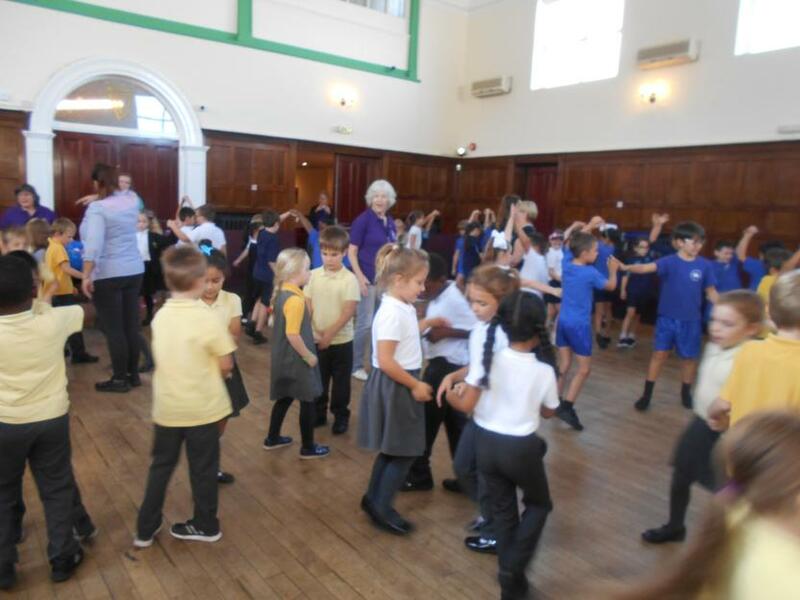 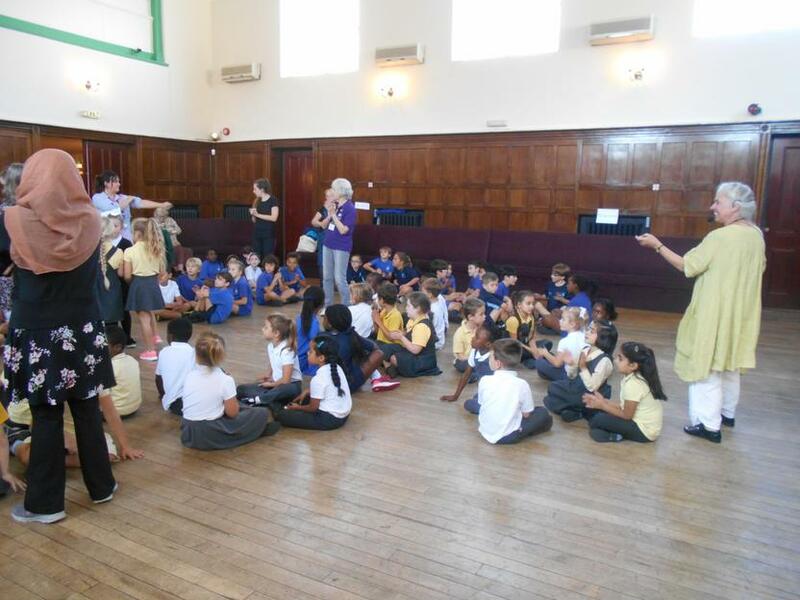 A group of Year 2 children took part in the folk dance festival at the Irish Club in October- we got to meet other children and join in with the Ceilidh dances we had learnt.